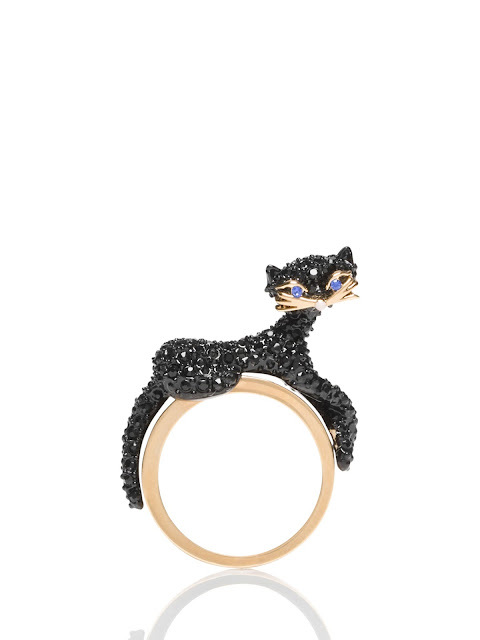 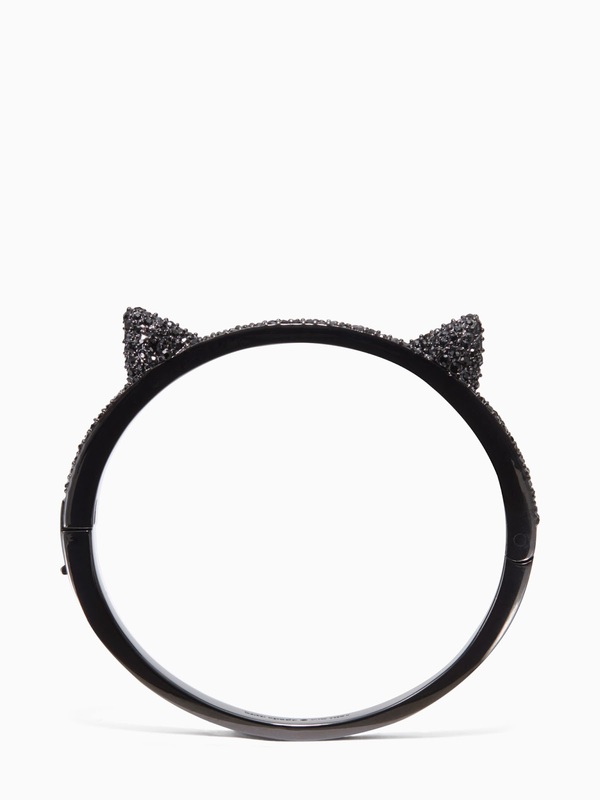 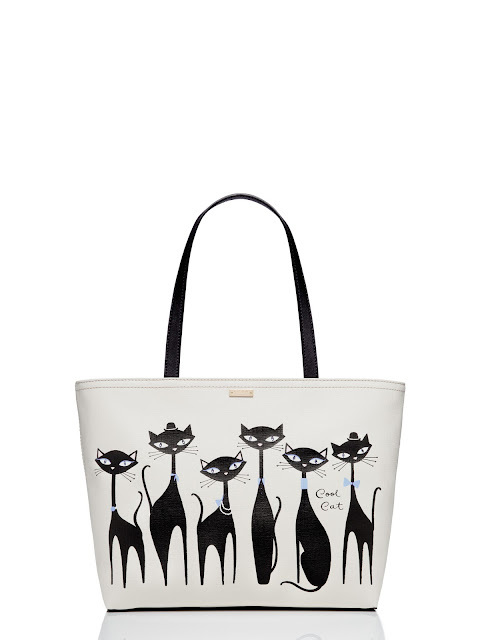 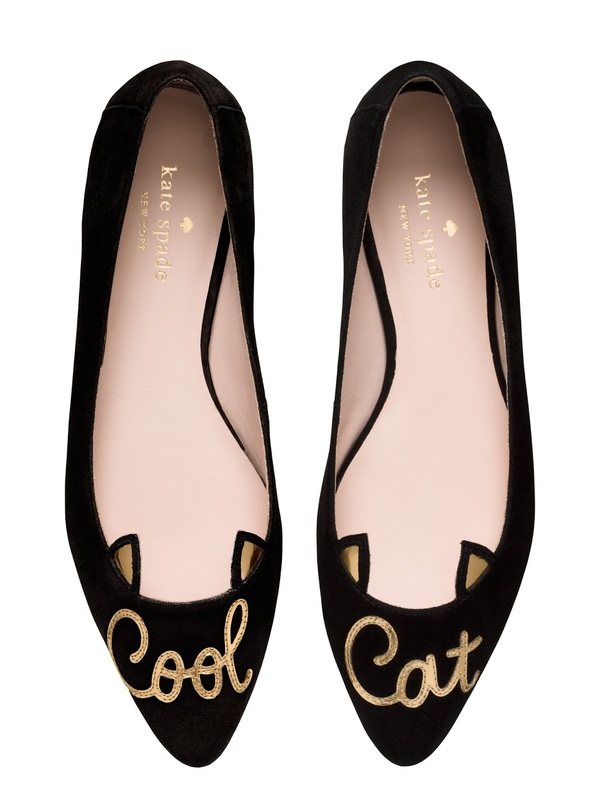 Kate Spade has an adorable black cat collection in stores and online now. 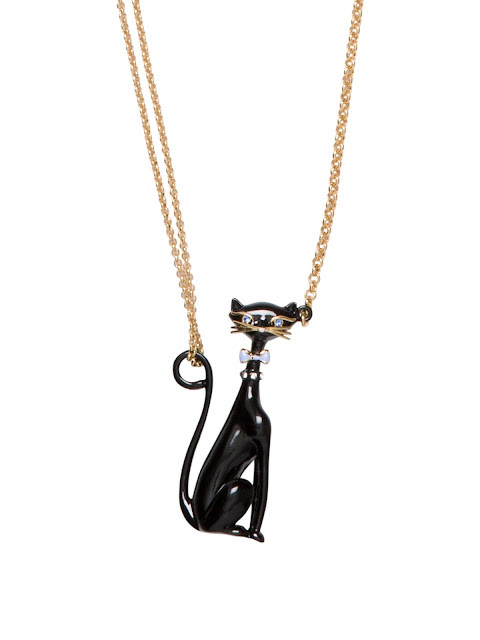 There's jewelry, handbags, and clothing. 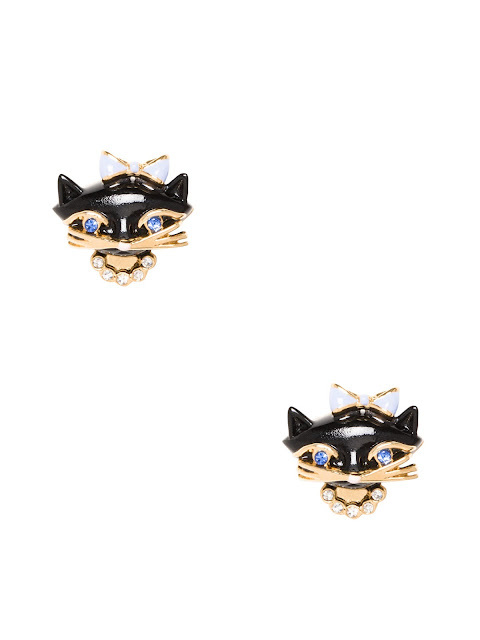 Everything is so cute, it's hard to pick a favorite.